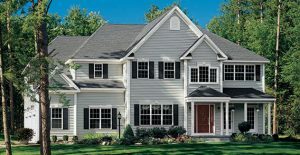 What’s the Difference Between Vinyl & Polymer Siding? Vinyl and polymer siding are both, essentially, plastic. The difference between them lies in the type of plastic. Vinyl siding is made from polyvinyl chloride (PVC) while polymer siding is made from polypropylene resin. Because of their similar makeup, vinyl and polymer siding are often referred to interchangeably. But, they aren’t the same thing. Let’s break down the differences. PVC is one of the most widely produced plastics in the world. It is an inherently rigid material that can be made flexible with the addition of plasticizers. This flexibility is necessary for the manufacture of vinyl siding, but the additives used are harmful to the environment, making vinyl siding an unsustainable choice. 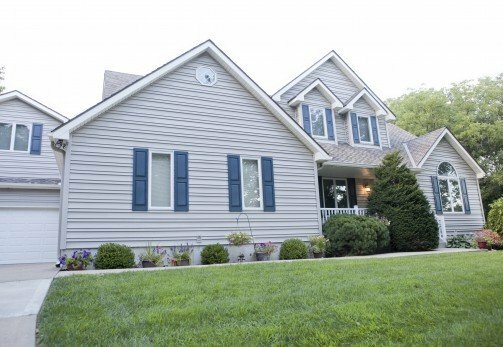 However, it also allows for the creation of a durable and low-maintenance material that will never peel, rot, or flake, making PVC a suitable and popular choice for house siding. Thanks to the intrinsic chemical makeup of polypropylene resin, polymer siding is highly durable, able to withstand extreme heat, and will always maintain its shape. This makes it an excellent choice for house siding as it is impact resistance, doesn’t warp, and won’t fade or corrode in the sun. It is also a flexible plastic that can be easily molded, allowing polymer siding to mimic the appearance of genuine wood. 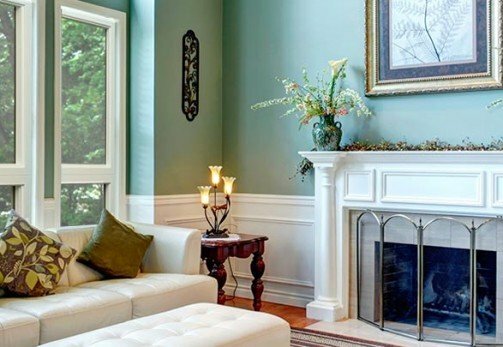 Plus, environmentally friendly processes are used to manufacture polypropylene, and the siding itself is entirely recyclable, making polymer one of the most sustainable choices for house siding. To learn more about the differences between vinyl and polymer siding, contact Continental Siding Supply today. We are a leading home improvement company that has been manufacturing and installing house siding since 1982. One of our consultants will be happy to answer your questions and help you determine which type of siding is the best choice for your home. CALL NOW to get started!